Ruthie here with Arizona Oriental & Specialty Rug Care in Prescott AZ and today I wanted to share with you a rug that one of our clients recently brought into us. She was concerned with finding a lot of fine, white powder beneath her rug when she lifted it up. This rug had been sitting in the same spot under her coffee table for well over ten years. When our client replaced her wood floors, she brought her rug into us to see if cleaning her rug would take care of this powdering problem. Here’s where the problem really lies – The type of rug that my client has is called a tufted rug. Tufted rugs are created by pushing loose tufts of yarn through a cotton foundation. These loose tufts are then held in place by a layer of latex glue, which is followed by a piece of monkscloth attached to the back to hide all of the glue and give the rug a nice, finished look. However, tufted rugs are not manufactured to last multiple generations like hand-knotted area rugs are. Latex glue begins to break down after about 10 years. This latex glue begins to get powdery and lump together. Eventually, the powder works its way out of the carpet and onto your floor. This is what my client found under her rug – latex meant to hold her rug together breaking down. A tufted rug owner whose tufted rug is beginning to show these signs of aging has a couple of options – replacement or restoration. Sometimes, replacement can be difficult, especially if you really love the rug. Finding the exact size, colors, and pattern to go with the rest of your home can be especially difficult. 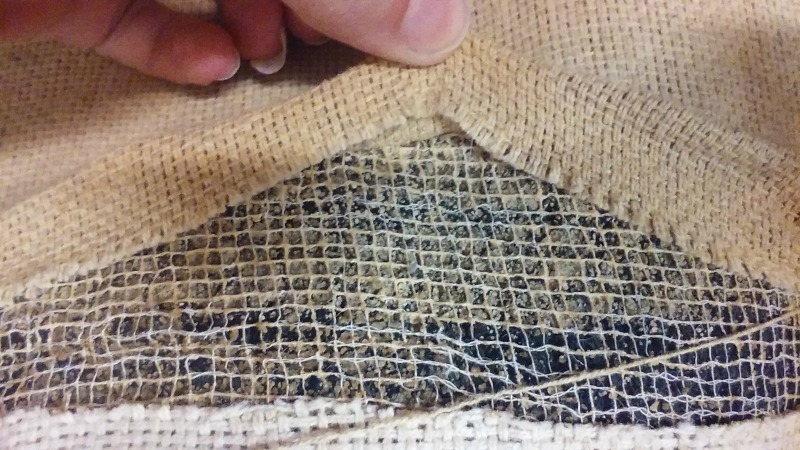 Restoring your rug may be a better option in this case, since you will be able to continue to enjoy your rug for more years to come. If you choose to restore your tufted area rug, the backing will need to be removed so that the old, dried up latex glue can be scraped away. The rug will then be thoroughly washed before a fresh layer of latex glue and a new piece of monkscloth is glued onto the back of the rug. Arizona Oriental & Specialty Rug Care offers restoration repairs for not only tufted rugs, but all other rugs as well! We also offer other repair options for fringe or side cords. 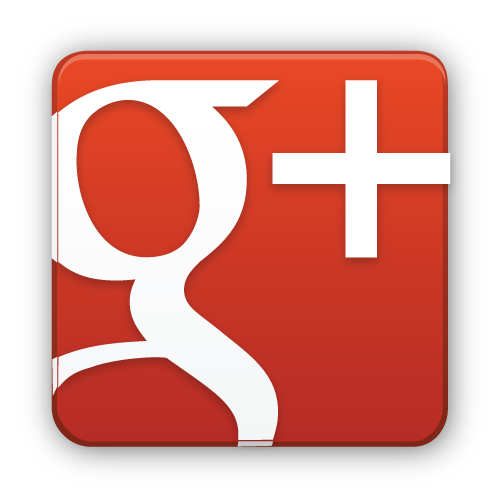 If you’d like a free estimate, don’t hesitate to contact us today! Arizona Oriental & Specialty Rug Care serves Prescott Valley, Prescott, Sedona, and much of the Northern Arizona areas. 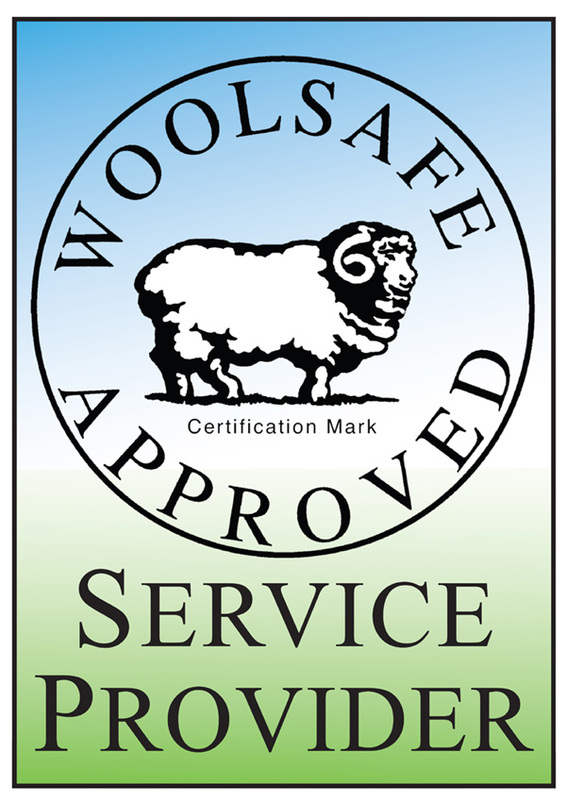 We meet the highest standards in professional cleaning of area rugs with rug wash specialists having earned the highest training which includes certification as WOOLSAFE FIBER CARE SPECIALISTS through the WOOLSAFE ORGANISATION. Such extraordinary certification ensures that our client’s area rugs receive the utmost in care.